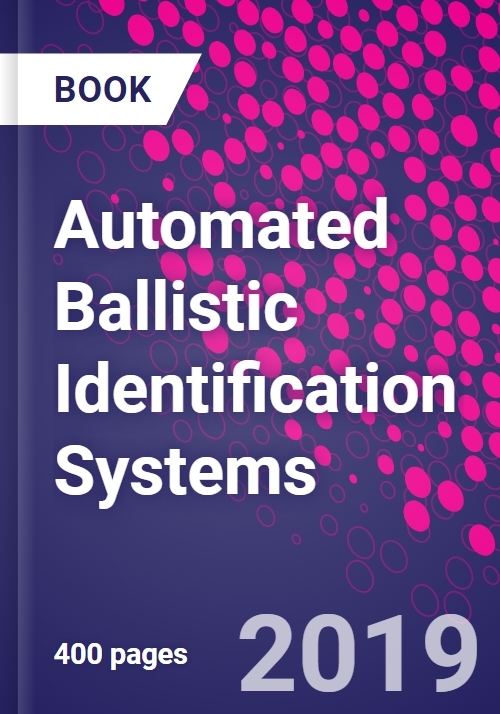 Automated Ballistic Identification Systems provides a comprehensive reference to automated ballistics identification, detailing for forensic specialists what automated systems and instruments are available, how they work and what they are best used for. As the primary duties of a Firearm and Tool Mark Examiner are to identify, collect, preserve, examine and interpret the ballistic evidence associated with criminal acts, this is an ideal reference that not only includes tactics on how to properly use optical, electronic, measurement and analytical instruments to process and analyze evidence, but also discusses the limitations of said instruments. Introduction History of Automated Ballistics Systems Drugfire (FBI) capabilities, limitations IBIS (ATF) Bulletproof Dual Systems in Place (1993 to 1998) Drugfire (FBI) IBIS (ATF) NIBIN Standardized on IBIS Platform Drugfire phaseout IBIS superiority over Drugfire Forensic Technology Inc.
Mr. Bailey is a Firearm and Tool Mark Examiner, specializing in I.B.I.S. the Integrated Ballistic Identification System. He is currently a provisional assessor of IBIS systems within forensic laboratory settings for Forensic Quality Services. In addition, Mr. Bailey has over 25 years of law enforcement experience with the Detroit Metropolitan Police, where he worked in the crime laboratory and as an evidence technician.